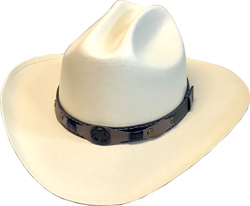 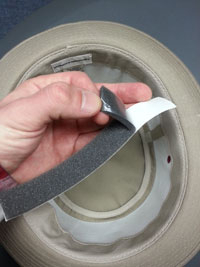 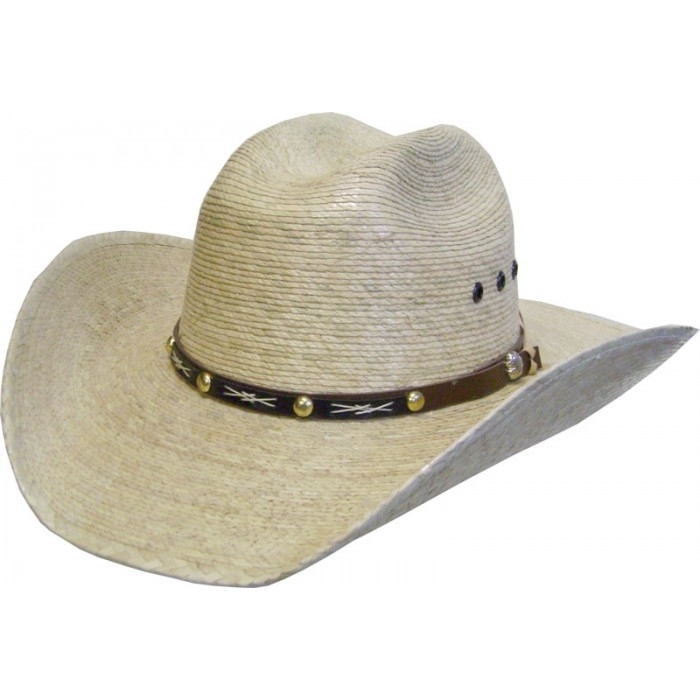 Cowboy Hat Sizing Tape 24"
Take up the slack with this self adhesive foam tape. 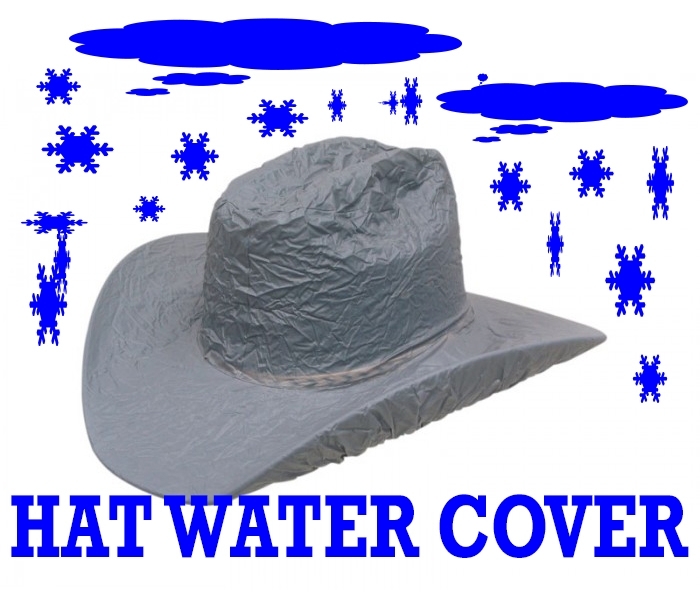 MADE FOR COWBOY HATS - RAIN COVER. 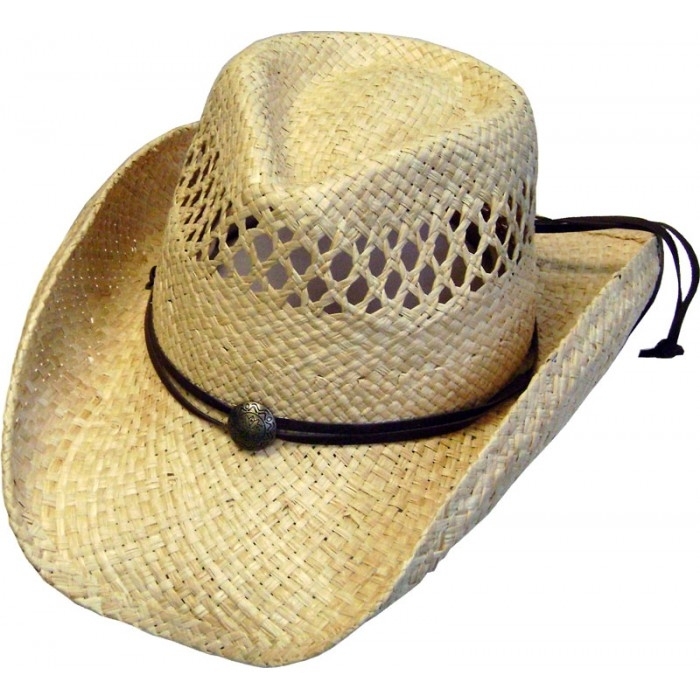 Don't get your hat wet! 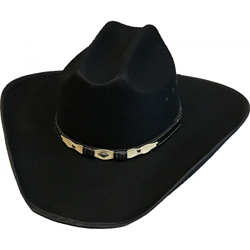 BABY, TODDLER SIZE SMALL ONLY Faux felt black cowboy hat. 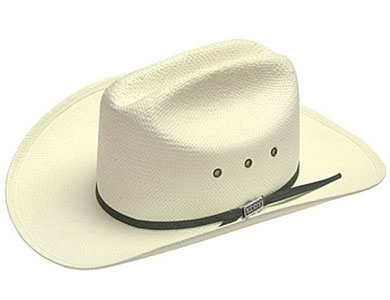 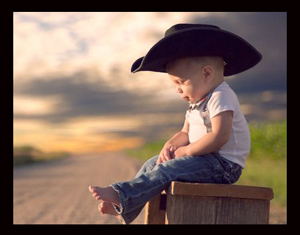 Kids Economy Palm Cattleman Cowboy Hat fits Baby to Child. CHILD Faux felt RED Cowboy hat. 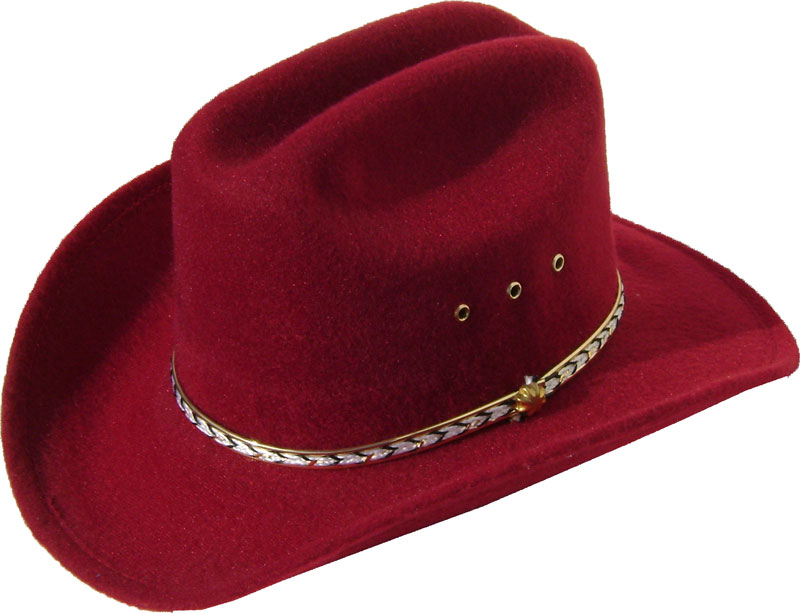 Faux felt RED gambler cowboy hat. 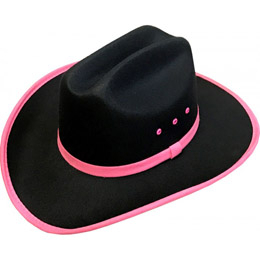 Just like Little Joe on Bonanza wore. 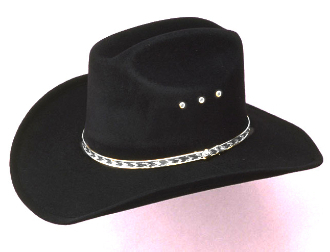 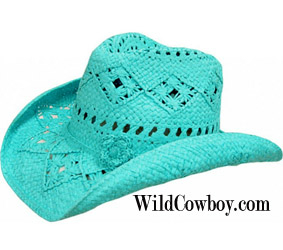 WOOL Baby to Child Black Cowboy hat-Silver buckle hat band. 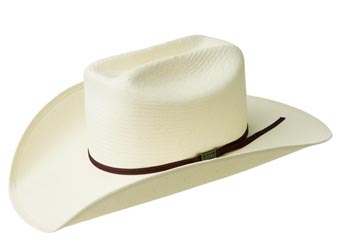 Made by Eddy Bros/Bailey hat Co.
MADE By Eddy bros hat Co.
* Classic Brown wool Cattleman cowboy hat.